The Marine Conservation Society (MCS) is calling for the introduction of a deposit return scheme in the UK as a measure to tackle the growing number of plastic bottles littered on the nation’s beaches. The charity is urging the country’s devolved governments to consider the implementation of such schemes following the latest figures from its annual ‘Great British Beach Clean Up’, which revealed an increase in the number of plastic bottles littered by over 43 percent. “Deposit Return Systems (DRS) are nothing new. Lots of people will remember taking pop bottles back to the shop and up until last year the makers of Irn-Bru were returning 30p on glass bottles,” commented Lauren Eyles, MCS Beachwatch Manager. MCS says the introduction of DRS on all single use drinks containers – plastic, aluminium and glass - will see a massive increase in recycling and a change in people’s behaviour from simply throwing items away. Deposit Return Systems, it added, give value to items often regarded as having zero worth and so are disposed of irresponsibly. The plastics industry is committed to tackling the problem of littering on the nation’s beaches. 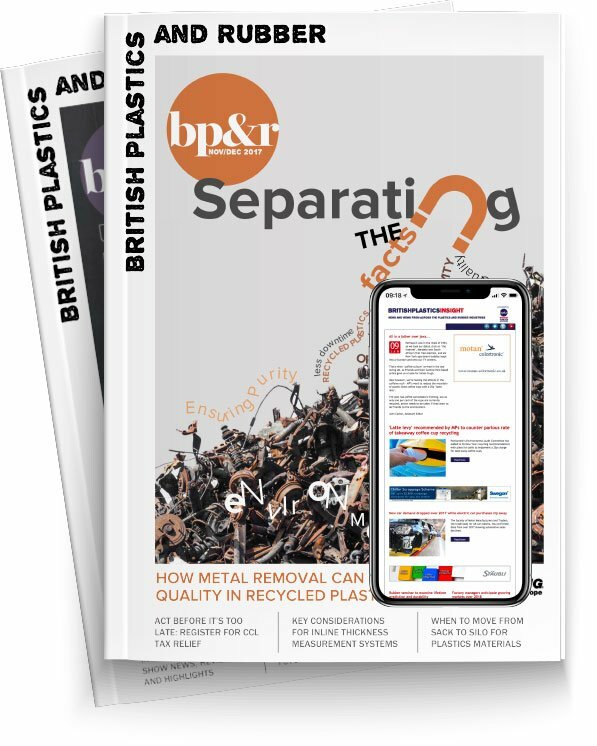 The British Plastics Federation is a keen advocate of incentives that increases the amount of plastic collected for recycling and has previously taken part in beach clean-up operations.